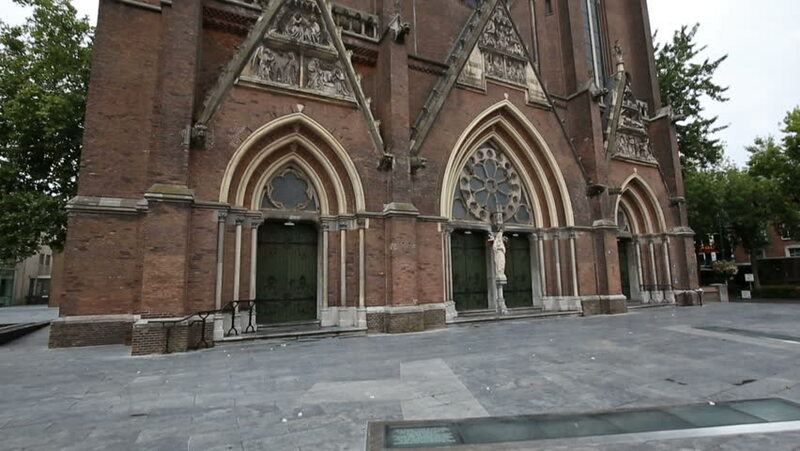 hd00:06Baroque Collegiate Church of Our Lady of Perpetual Help and Mary Magdalene in Poznan. Poznan (Posen) is a city on the Warta river in west-central Poland, in Greater Poland region. hd00:07Old narrow street of Palma. Palma is the capital and largest city of the autonomous community of the Balearic Islands in Spain. It is situated on the south coast of Majorca on the Bay of Palma. hd00:06Parish of the Assumption of Blessed Virgin Mary and Blessed Stephen Vincent Frelichowski in Torun, Poland - Roman Catholic parish in Diocese of Torun, in deanery. Erected on April 1, 1831.